“And she said, ‘Please let me glean and gather after the reapers among the sheaves.’” (Ruth 2:7). And this was how Boaz came to know Ruth. But what is this passage supposed to signify? Austine Royer-Smith seems to have discovered what it truly means while doing missionary work in Haiti. Her experience there inspired this great-grandmother to write and publish her book, The Edge of the Field. It all started the night she received a vision from God. Being a member of the First Baptist Church of Garden City, she immediately responded to the call and went to Haiti. There Royer-Smith founded the Ruth 2:7/Founding House Ministry, a religious organization that frequently conduct mission trips in Haiti to spread the Gospel of Jesus Christ to the abandoned children. The book is the testimony of the miracles she has witnessed once she said “Yes!” to the divine mission. “I know that when I trust Him and try to do what He wants me to do then He will provide and protect me and the end results will be His doing and not mine for His glory!” the author writes. The Edge of the Field is a book dedicated to the poor and the outcasts, shunned by the rest of the society. Royer-Smith collected true stories of inspiring people whom she met and worked with “at the edge of the field.” Readers will discover that nothing can stop God from fulfilling His purpose. Proceeds from her book will be delivered to fund her ministries’ mission. 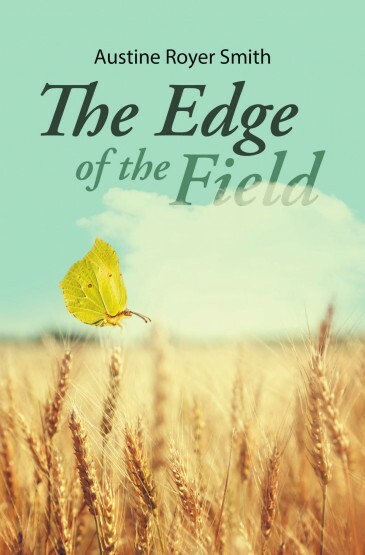 The Edge of the Field is available in selected online bookstores. Austine Royer-Smith is a single mother, grandmother, and a great-grandmother. She constantly goes on missionary trips, helping instill hopes and dreams into the hearts of discouraged individuals. She is also the author of five published books.